BEIJING (Sputnik) - The Chinese Foreign Ministry summoned US Ambassador Terry Branstad over the sanctions imposed on the Chinese Defense Ministry staff by Washington over cooperation with Russia. The ministry expressed its protest to the ambassador over the placing of the defense ministry's officials on the US sanctions lists, China Central Television (CCTV) broadcaster reported on Saturday. Earlier in the day, The Chinese Defense Ministry expressed its protest in a statement and made strong representation to the United States over the US sanctions for arms purchases from Russia. On Thursday, the United States sanctioned the personnel of the Chinese Defense Ministry along with Russian state arms exporter Rosoboronexport in connection to the deals on the purchase of the Russian aircraft and S-400 missile systems. The restrictions were imposed under the Countering America's Adversaries Through Sanctions Act (CAATSA) passed by Washington last August in response to Russia's alleged attempts to influence the 2016 US presidential election. 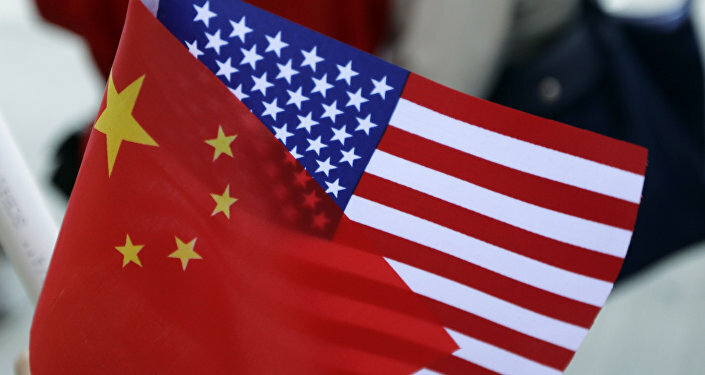 Following the announcement of restrictions against the Chinese nationals, Beijing called on Washington to lift sanctions threatening to hold the United States accountable for its actions.